Oh dear. Despite its location on a busy street full of shops, this is not a place that smiles at its passengers. Scowls might be a better word. 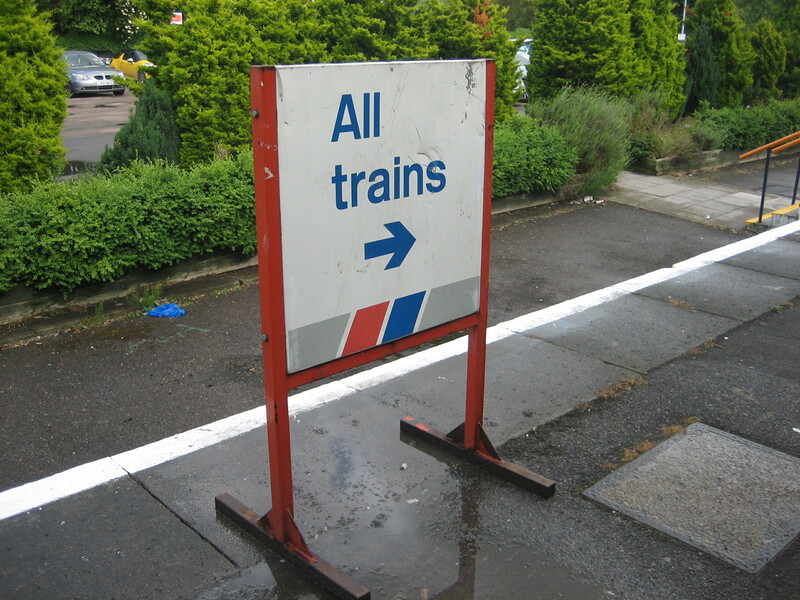 A poster outside advertised a £45 “rail and sail” trip to Amsterdam “from this station”. I considered taking up the offer; it seemed a reasonable price to pay to put an immediate and healthy distance between me and Enfield Town. If only there had been somebody in the booking hall to sell me a ticket. 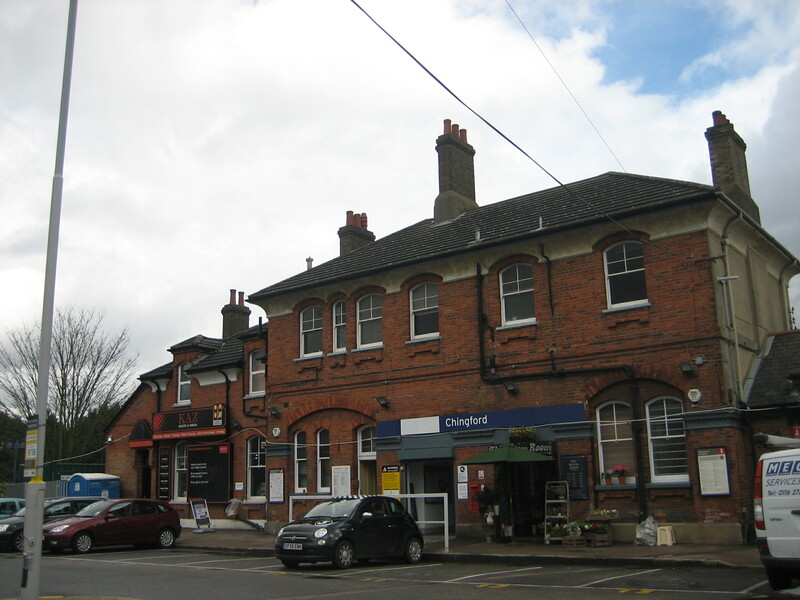 A previous incarnation of this station was both the birthplace of Disraeli’s father and the schoolhouse of John Keats, though possibly not simultaneously (though that would have been one hell of an education). Two trains an hour run from here to Liverpool Street, rising to four at peak times, and even more on match days at White Hart Lane. It’s a sad little line that struggles to ever shake off the less agreeable kinds of north-east London urban sprawl, before petering out in Zone 5. Chingford is a name that, for a certain generation, will only ever mean one thing: Norman “There’s something weird about people who want to go and have electrodes attached to their penises” Tebbit. 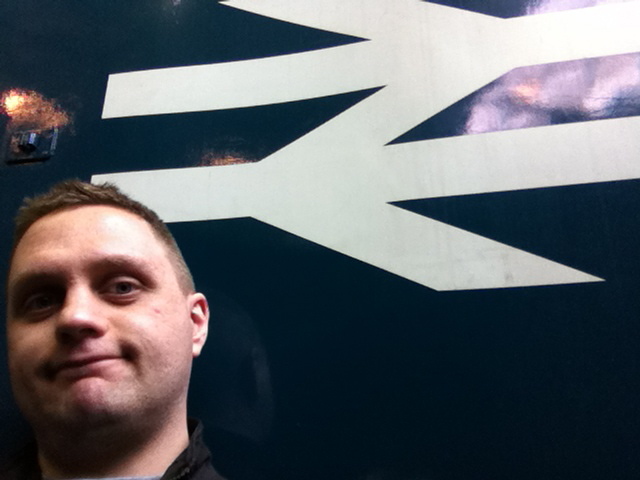 Four trains an hour run from here to Liverpool Street. 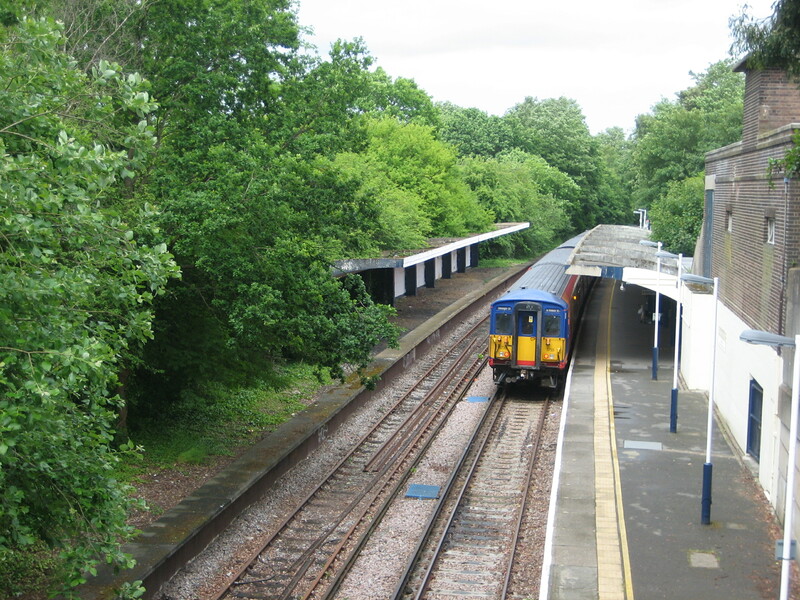 The line was originally planned to continue north-eastwards into Epping Forest, but Queen Victoria came up in person to take a look, and said no. Thank goodness we don’t have royals getting involved in public projects nowadays, eh? But it has a paltry service and you can’t get from here to central London without changing at least once. A shuttle service trundles between Bromley North and Grove Park three times an hour Monday-Saturday. Because of this, there’s less of a bustle than at Enfield Town or Chingford. When I was visited, around four people got off and three got on. One of whom was me. 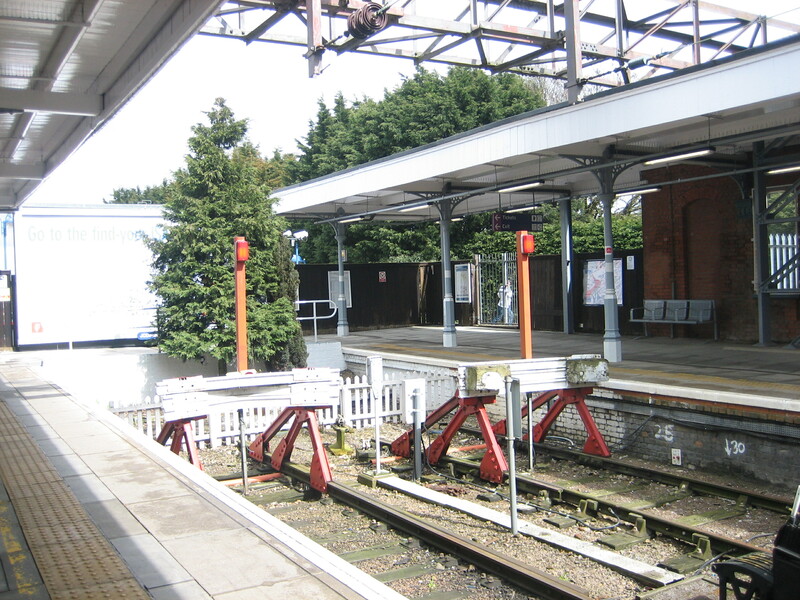 The atmosphere was more like a rural halt than a station serving a busy town. But then Bromley South does that job, and gets almost six times as many passengers a year as a result. Four trains leave here every hour: two to Charing Cross, two to Cannon Street. 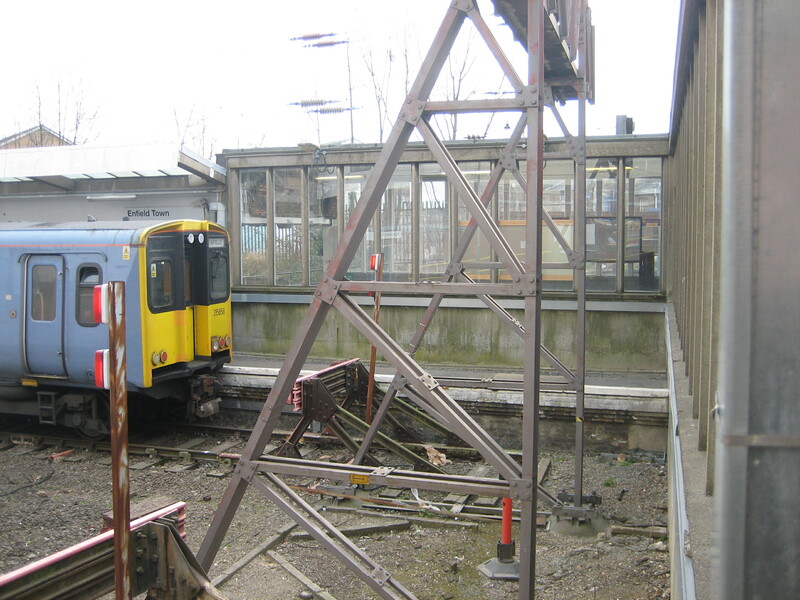 The Charing Cross services were almost scrapped in 2004, until local councillors and the Hayes Village Association mounted one of those “campaigns” beloved of the press, about which few specific details ever emerge, but from which success almost always, if peculiarly, emerges. 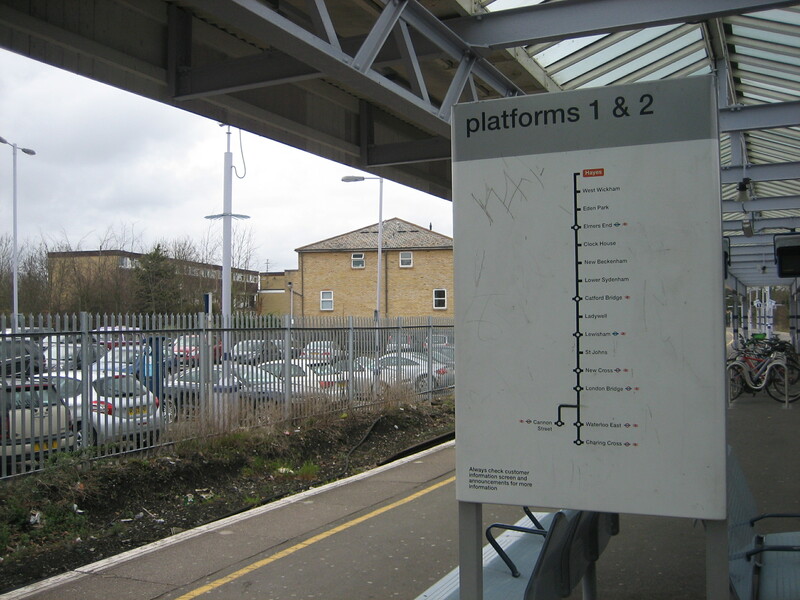 I found travelling down this line more enjoyable than any of the others so far, thanks in part to the variety of landscapes and neighbourhoods through which it passed, but also its string of stations with rather romantic names: Eden Park, Clock House and Elmers End. 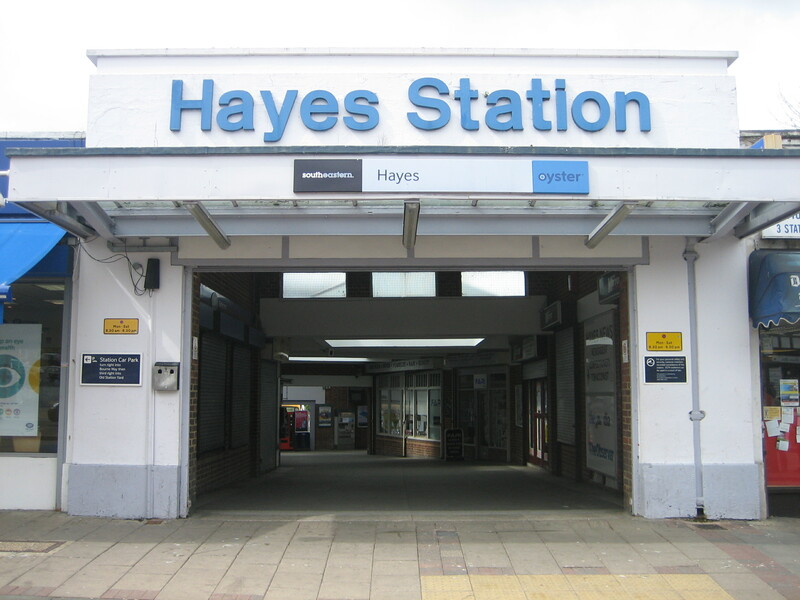 However there’s almost nothing of note about Hayes station itself and I would have written the whole place off were it not for those giant letters above the entrance. Why not pause, reader, and take another look at them? 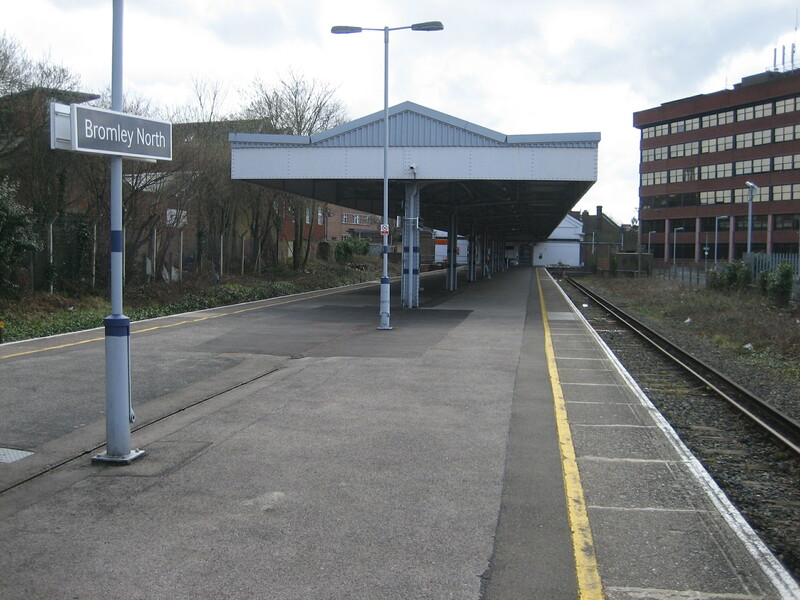 Into deepest south London, and the branch line that ends here begins its short life at Purley, a name that I encountered first as a teenager. I still find the word “Purley” stupidly amusing, but then there’s no Caterham for taste. An average of four trains run from here an hour, two bound for Victoria, two for London Bridge. That’s a decent service for one of these baby termini, a fact that can’t be wholly connected with Caterham’s profile. 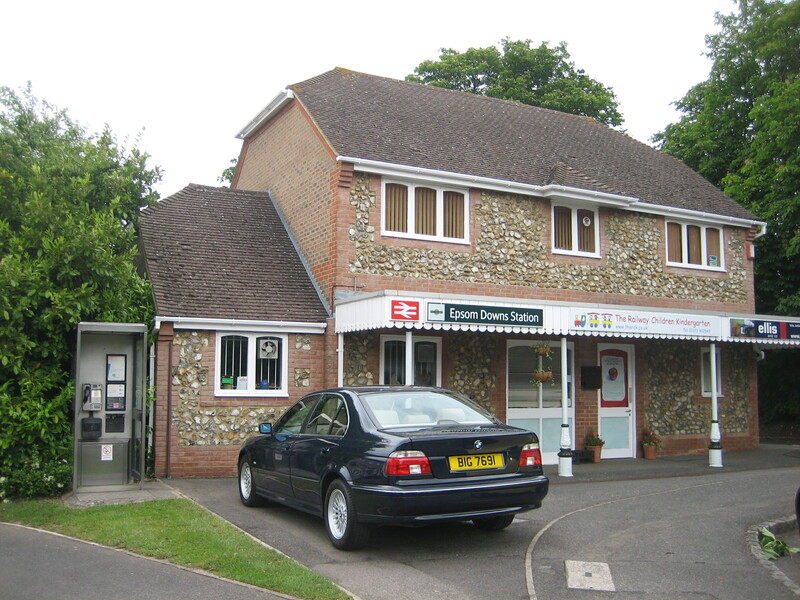 For this is a comfortable town, with enough comfortably secure incomes to have your main supermarket as Waitrose and, for its neighbours, a brood of boutiques and specialist shops. It was the first unashamedly well-off end-of-the-line I’d encountered. But then I remembered that I was in Surrey, which for me sometimes seems to be the hardest word. …which was the most appealing feature of the place. Here the level of disposable income felt like it had risen a notch or two higher still. The line comes to a graceful stop alongside a very posh row of houses on one side, and rolling fields on the other. 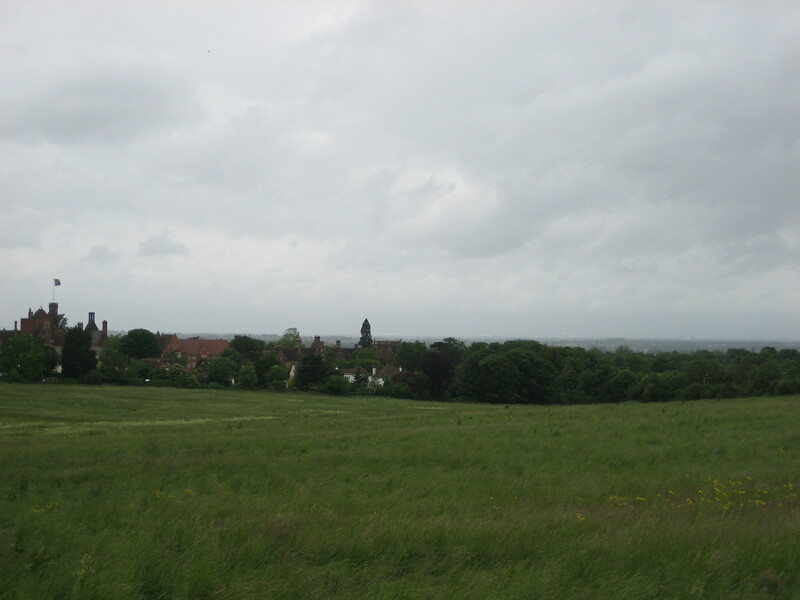 I was within whinnying distance of Epsom racecourse. Indeed, this is the station the Queen used to command the Royal Train to roll to whenever she felt like a spot of nag-watching. It’s all a bit arid. I walked from here to the next station on the list, along immaculately-tended suburban drives with verges just as closely-mown as the voluptuous front gardens. 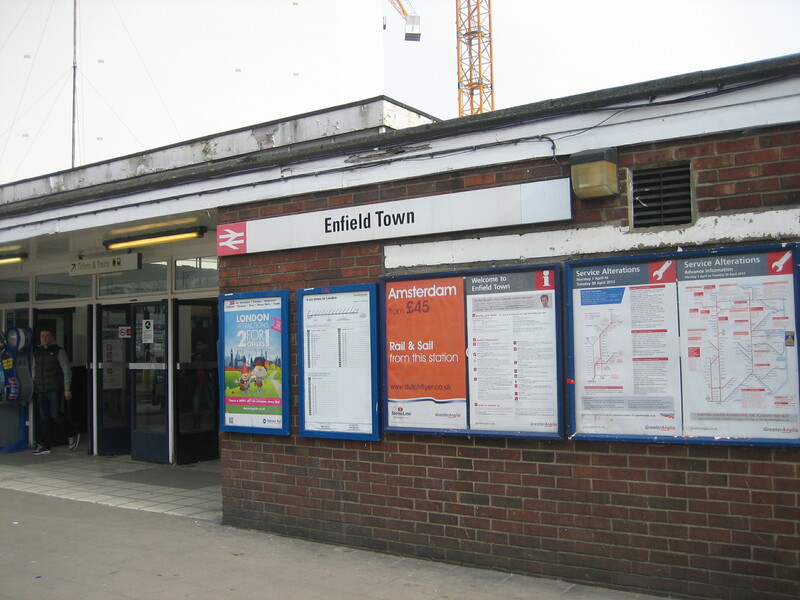 This all felt a world away from Enfield Town, which is probably exactly what its residents wanted. I was the only person to get on the train at Epsom Downs. This was on a Saturday afternoon: surely the peak time for families to be heading into London? But no. I thought again about the houses I’d passed on the road up to the station. They all seemed occupied… yet not a soul was about. And not a sound was to be heard. It all felt acutely unreal, like a fake landscape built for a film set. 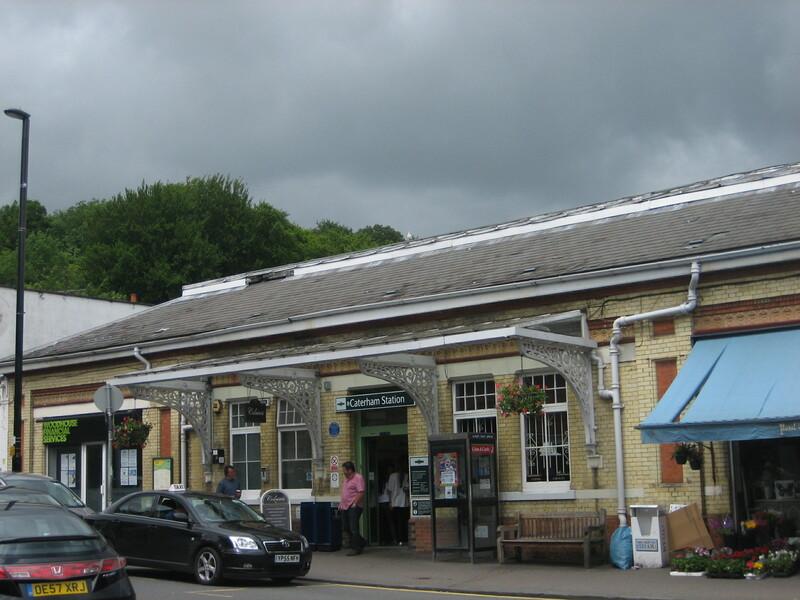 The station building, such as it is, spends most of its time being a pre-school nursery – or “kindergarten”, as it horribly insists on calling itself. One train leaves from Epsom Downs once an hour. It is easily the least-served of all the termini. If I lived here, I’d find that maddening. For I would want to spend much of my time as possible getting away from the place. 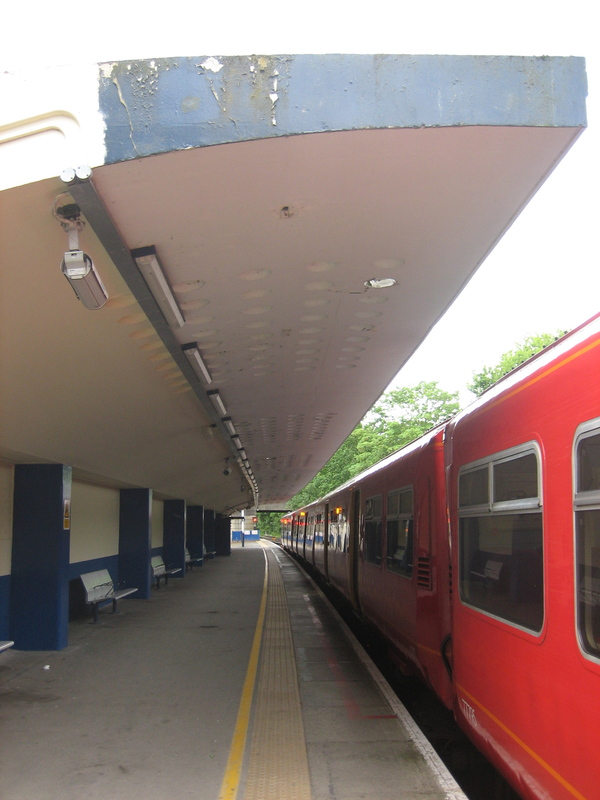 I was in south-west London now, and as with Chingford, Chessington South wasn’t meant to be the end of a line. 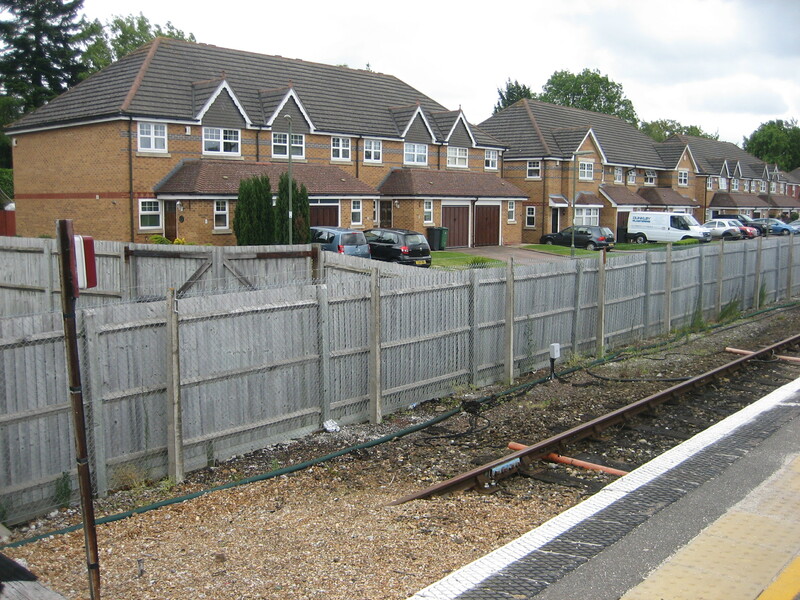 A railway was intended to run on from here all the way to Leatherhead. Only this time it wasn’t royalty that called a halt, but Adolf Hitler. It’s the oldest of the lot and also the poshest. A stall selling HOMEMADE HANDICRAFTS was in the station entrance when I visited. Everyone but me seemed to be dressed befitting a night in noble circles at the palace, or a night on the tiles back in the West End. Four trains run from here to Waterloo every hour. 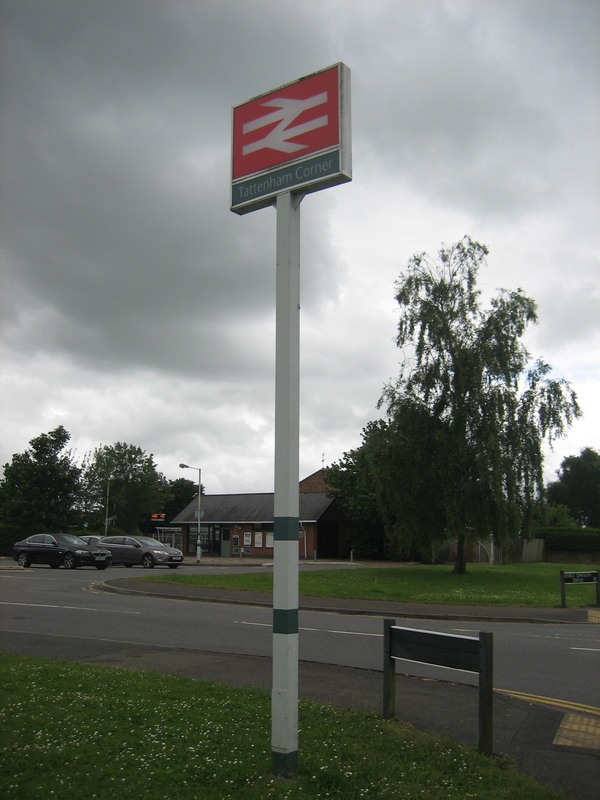 A rogue Network South East sign lurked impishily to one side. 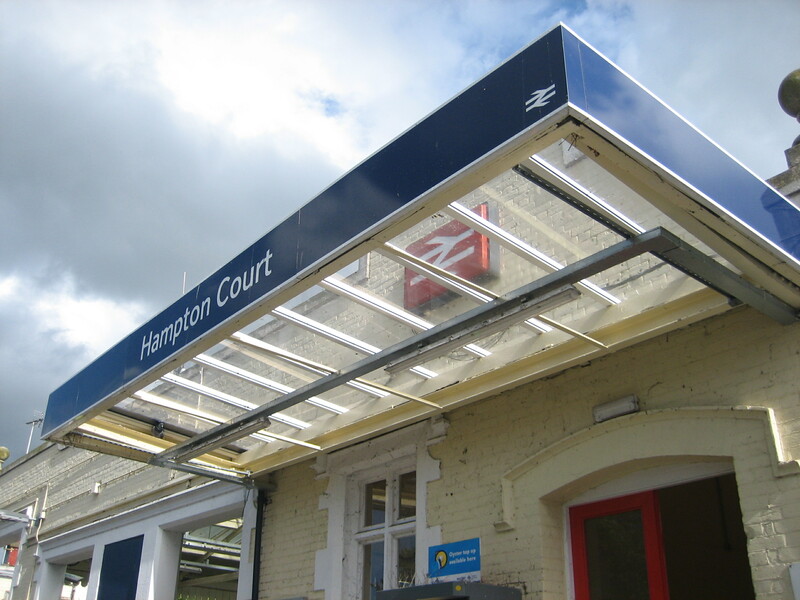 Despite its titular associations, I was more taken not by Hampton Court but by the station I passed through on the way here. 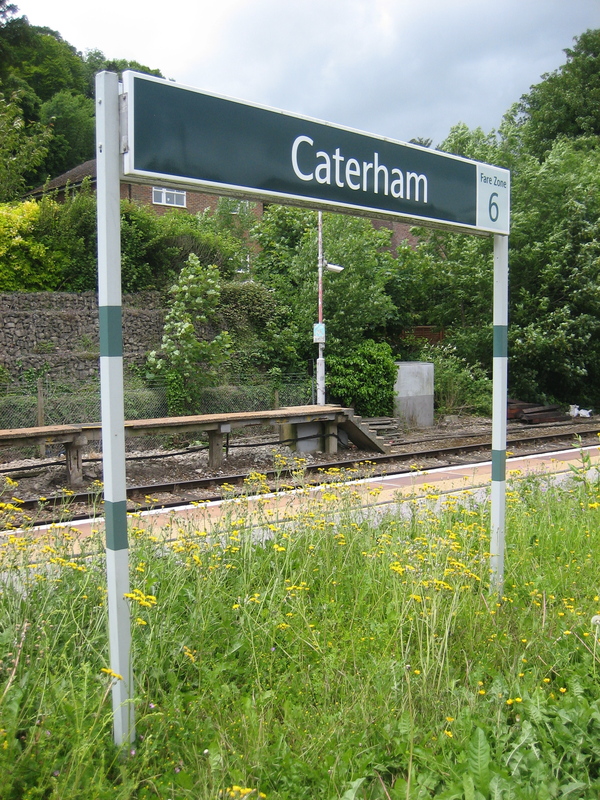 Yes, Thames Ditton is a new entry in my top 10 favourite station names. That’s it. Nine ends of the line, all within the jurisdiction of Transport for London, all ceasing, evaporating or simply chopped off before wriggling out of Zone 6. As usual I’m not sure what I’ve proved by doing this inventory, other than experiencing some of the huge inconsistencies of care bestowed upon the capital’s outposts. Still, I got to nose at a few people’s front gardens. Can ‘t believe what’s happened to Tattenham Corner station. 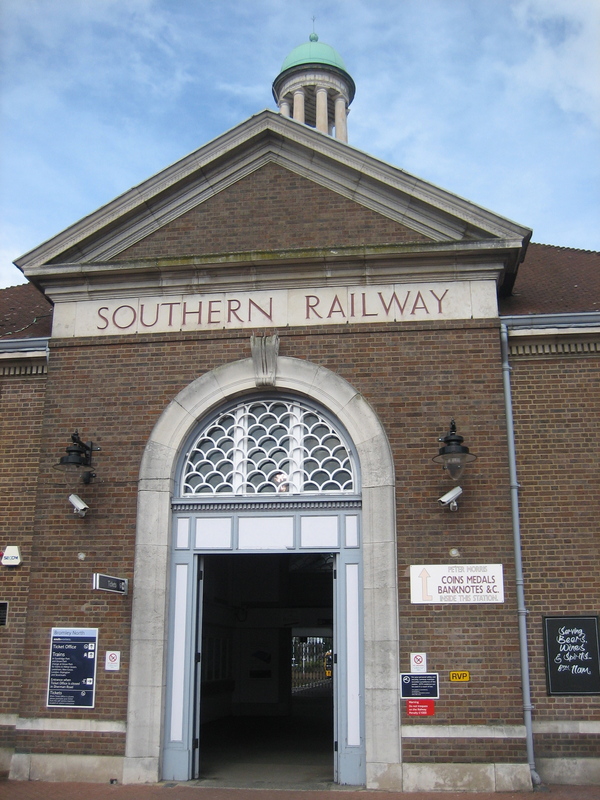 As a kid a Sunday afternoon out was to Epsom race course ( not race days, although my mum enjoyed the racing, and my dad was a bookmaker) I quite often got drawn to the station it was huge plenty of platforms, huge entrance hall and ticket office and atmosphere, don’t remember many trains. Built to geared up for the racing. 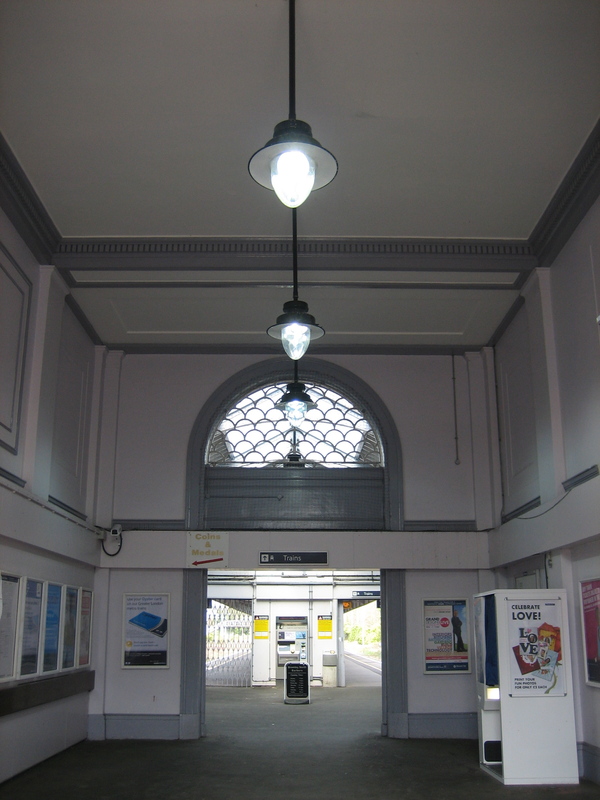 I recently went to Tolworth (on the chessington branch) on business and travelled by train, excellent buildings given this line was built in the early 1900 (I understand it was the last line built by Southern Railway) they must have made quite an impression, although they appear slightly Art Deco so maybe not so strange, the guy I was with thought it was very strange. Tony – thanks for the info, good old green belt!